How do winners of these contests approach the task of crafting quality publications? If you are considering entering your recently published book in one of these contests, KAC District 5 has a class for you. 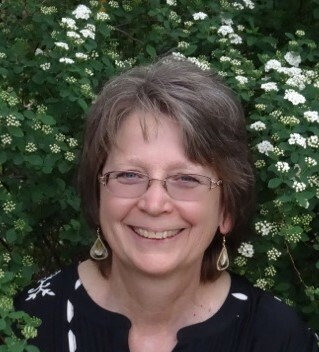 For the first time at Kansas Authors Club’s annual convention this year a panel comprised of recent Coffin Memorial Book Award winners will offer ideas for polishing and perfecting manuscripts. Each panelist will share a couple of ideas which helped in writing their winning prose, followed by time for questions from those in attendance. Panelists include Jean Grant, Gloria Zachgo, and Ann Fell. In addition, this seminar will be scheduled to allow participation by the 2019 winner. As an added bonus, keynote speaker Paul Bishop will serve as moderator for the panel discussion. 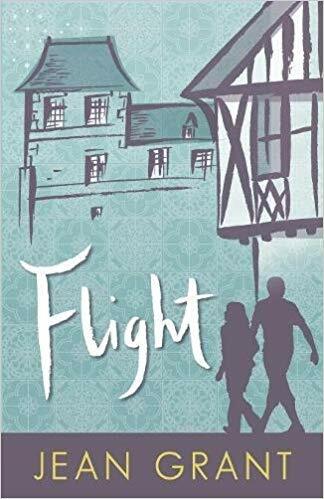 Jean Grant, received the Coffin Memorial Book Award 2018, for Flight, a novel set in the chaos of Beirut’s civil war. Finlay Fortin, a professor at the American University, is desperate to take his family to safety. When his wife, a war photographer, insists on staying to document the fighting, Finlay forces his rebellious daughter Anouk to flee with him out of the war-scarred city. As they settle in a remote village in the French countryside, Finlay finds unexpected romance. Fast-paced and suspenseful, Flight reveals how the conflicts between ambition, love, and loyalty affect this family in ways no one could have anticipated. 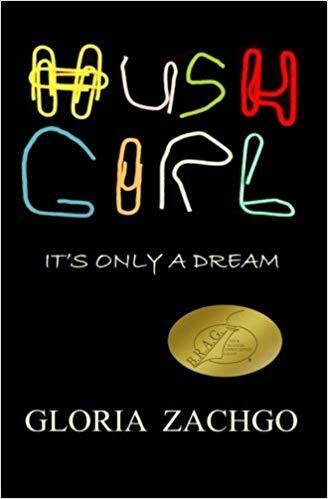 Gloria Zachgo received the Coffin Memorial Book Award 2017, for Hush Girl It’s Only A Dream. Nicki Reed is desperate to find the answers to her past, but someone else is desperate for her to never remember. Shortly after her father died, Nicki’s nightmares started. They were soon followed by panic attacks. 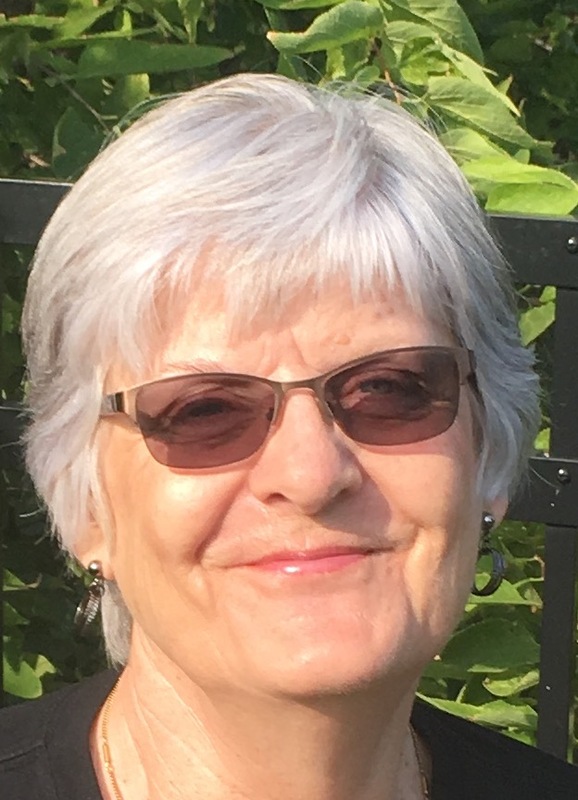 Suspecting her haunting dreams were related to her childhood, she sought professional help, but was unable to verbalize any memories she had as a child. When her therapist suggested she write her memories, Nicki started remembering things she had pushed far into the recesses of her mind. She started to doubt her own sanity, and when she began to see a strange woman stalking her, she couldn’t be sure if that woman was real or imagined. Yet, she couldn’t tell anyone, until her own family was threatened. 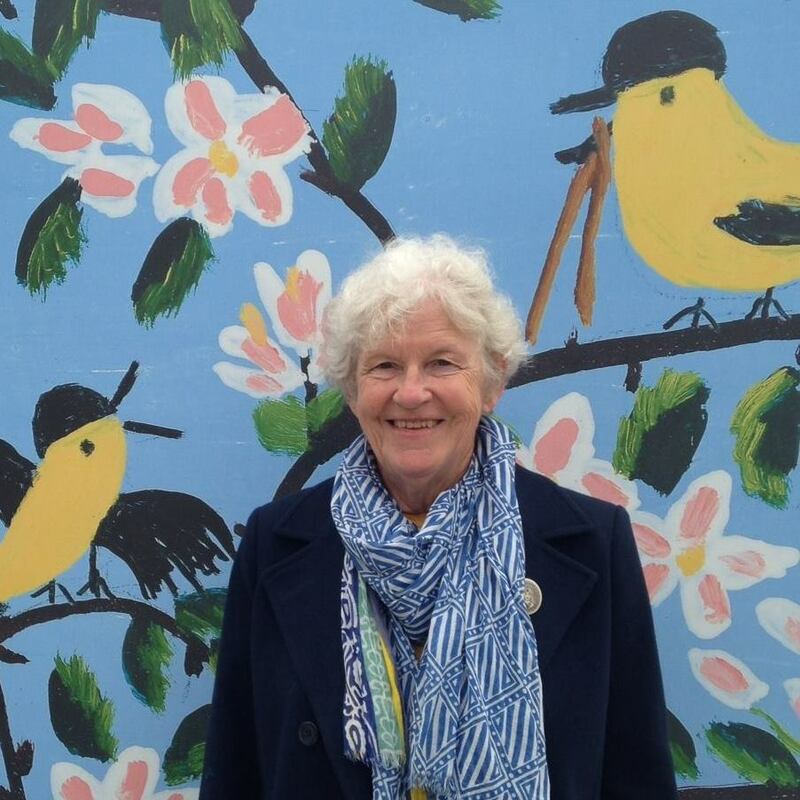 Ann Fell, received the Coffin Memorial Book Award 2016 for Sundrop Sonata. With her passion for helping people, piano tuner Isabel Woods loves her job—but passion can be a dangerous thing. Reluctantly agreeing to harbor a client’s autistic daughter, Izzy’s good intentions unexpectedly expose her own family to a murderous fiend with a chilling agenda. Human trafficking and bio-terrorism are no longer just buzz words from the nightly news. For Izzy, they have become terrifying and real. 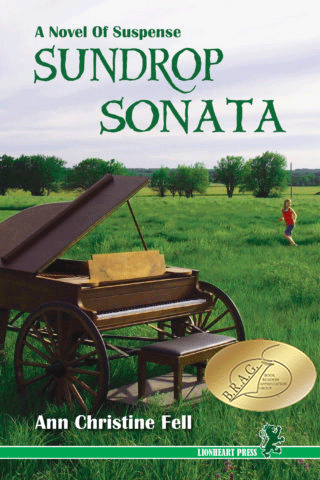 As the deadly Sundrop Sonata begins to play, Izzy has one chance to save the people and the country she loves armed with nothing more than courage, intelligence, and her esoteric knowledge of pianos. 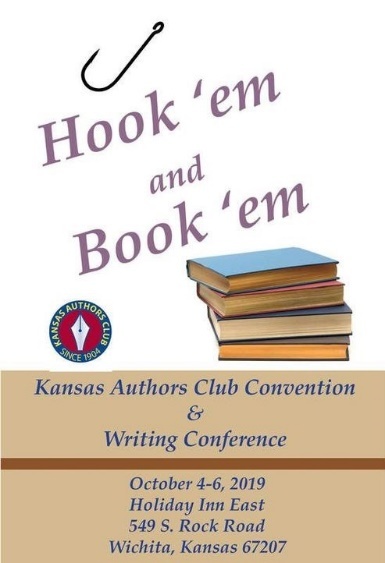 This October 4-6, come to Wichita and learn tips these award-winning Kansas writers decided were most helpful for the success of their stories. Wow! I’m starting to think I won’t be able to attend all the seminars I want to. Is this panel going to be held for the entire group or during a slot with other speakers at the same time?